Learn what Megan and Alex are doing for Bible translation. We're honored and excited that you'd like to receive regular updates from us. This letter offers an overview of our life in Nairobi, Kenya, and our work with Wycliffe Bible Translators. Future notes will include brief updates on our lives, ideas for contributing, and stories about language and technology that illustrate the power reading Scripture in the language of the heart. Megan works in literacy with local languages. Alex serves in software development and information management. We aren't Bible translators; rather we accelerate translation, and ensure that communities and the Church make good use of them. 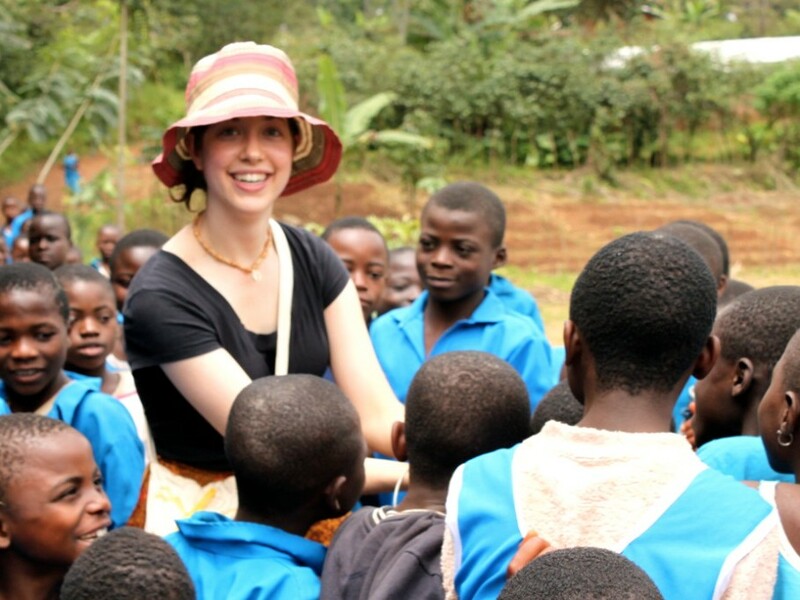 Megan uses her skills in education and language to train teachers, develop textbooks, and conduct research so that children can learn to read in the languages they speak at home. This enables them to read the translated Word for themselves. Alex develops technology to give communities access to Bibles and language data for generations to come. Historically, software has enabled more collaboration and helped translation to finish up to ten times faster. How does what you're doing contribute to Bible translation? What are you learning in your training right now? Do you have a boss? What's he or she like? 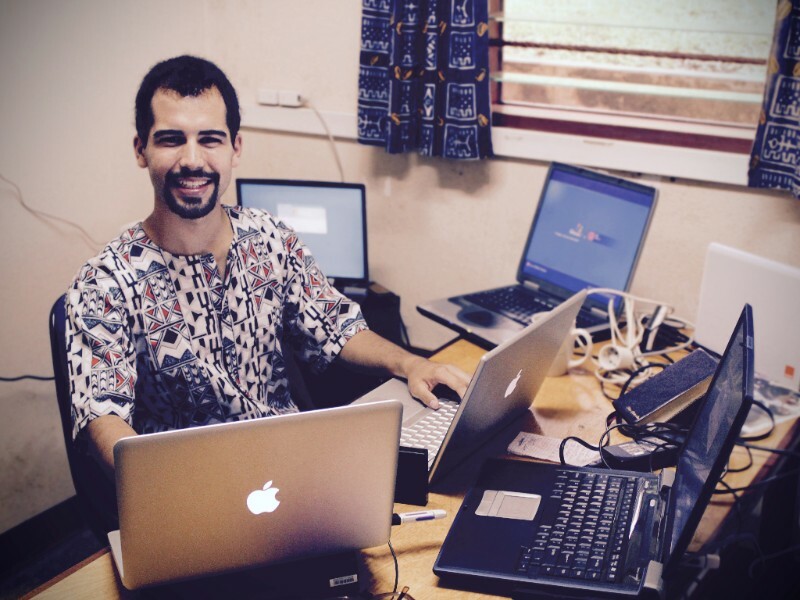 How did you get interested in Bible translation, literacy and software? How can I get involved in what you're doing? If you can't meet in person, we can video chat on Skype or Google Hangouts. Just as Bible translators can't make a project fruitful on their own, so we will also fail if we attempt this alone. We need your help! You can be part of Bible translation by praying for us as we prepare for ministry through training, by encouraging us, and by contributing to our Wycliffe ministry budget, which includes current training, work and travel expenses. If God leads you to help with these expenses, you can give to our Wycliffe ministry. All donations are tax deductible. You can also give more creatively.